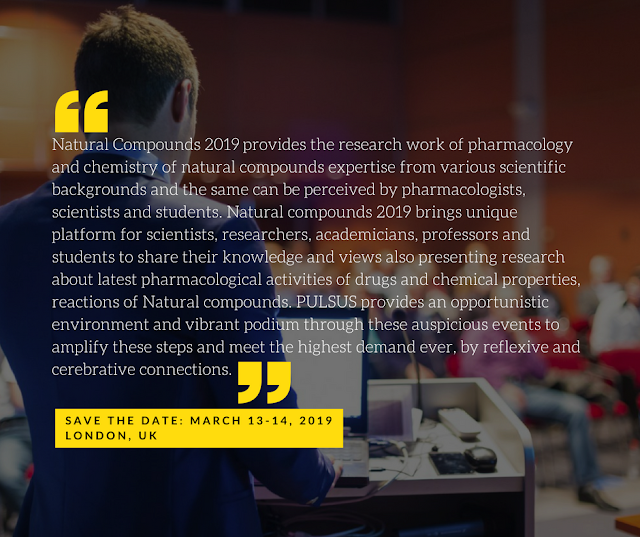 Topic for #NaturalCompounds2019 Conference’s #Track12 will be “Extraction of Natural Compounds”. 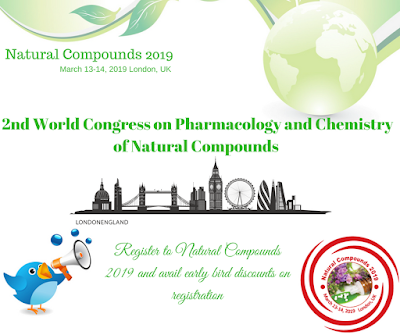 #Isolation and #purification of #compounds from #naturalproducts is the most important step for molecule structure #identification, #bioactivity test, #quantity control of natural products and further industrial production. Despite of substantial developments of #extraction and #separation techniques, #isolation of natural products is still a challenging task.